Approximately 750 deaths are attributed to toxoplasmosis annually. Many of these deaths could be avoided by following relatively simple preventative recommendations. 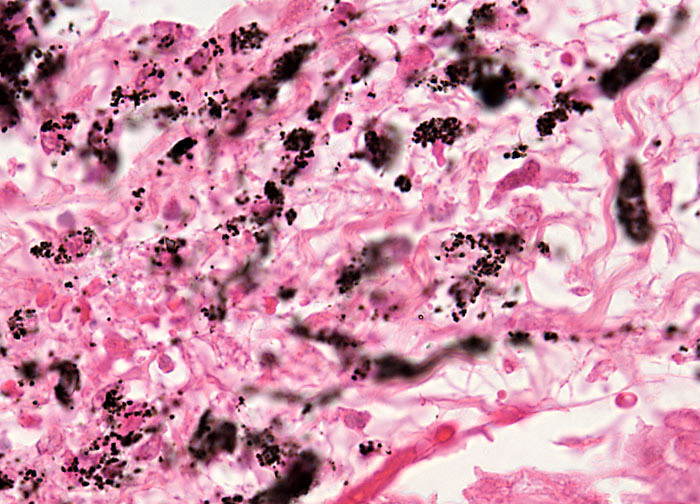 Most notably, about half of the toxoplasmosis-related fatalities reported are thought to involve exposure to Toxoplasma gondii through the consumption of contaminated meat, making the disease one of the top causes of foodborne deaths in the United States (only foodborne infection with Salmonella and Listeria are more deadly). Ensuring that all meat consumed is cooked thoroughly can, therefore, significantly lessen one’s risk of developing toxoplasmosis, as can freezing meat for several days prior to its use. Other steps that can be taken to decrease the incidence of the disease are washing fruits and vegetables thoroughly or peeling them before eating, wearing gloves when gardening or changing cat litter, washing cutting boards, knives, and other items that come into contact with raw meat or unwashed plant matter with hot water and soap, and keeping domestic cats indoors and only feeding them commercial cat foods or well-cooked human foods.